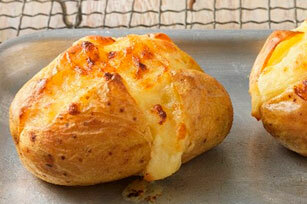 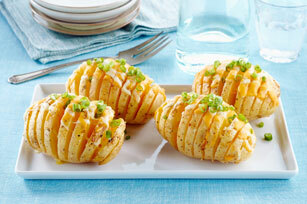 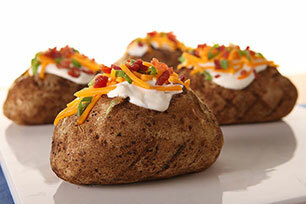 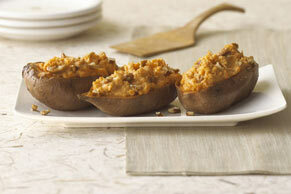 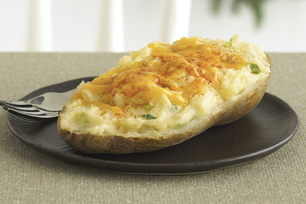 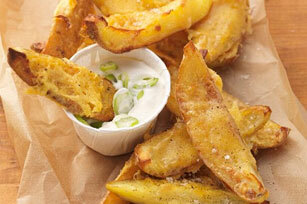 Baked potato recipes will keep you serving up tasty taters as hot and savoury sides the whole family will love. 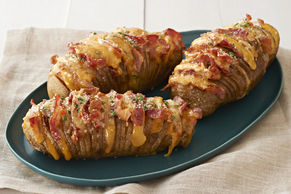 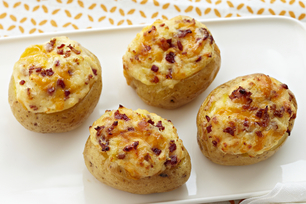 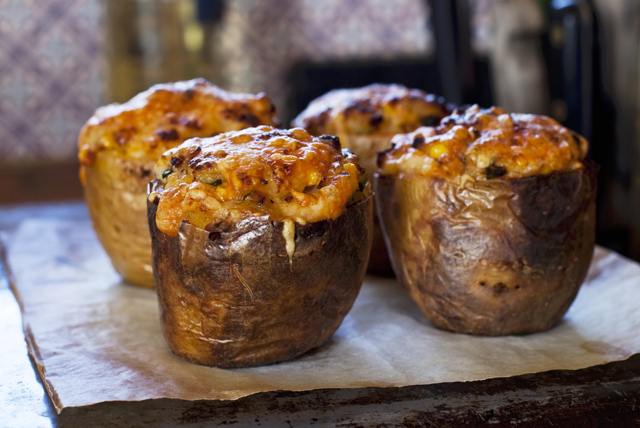 From our best bacon-enhanced recipes to cheesy and sweet baked potato recipes, there’s something for every spud-lover here. 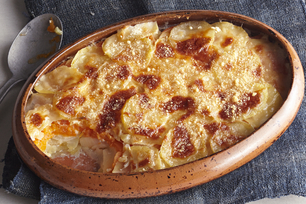 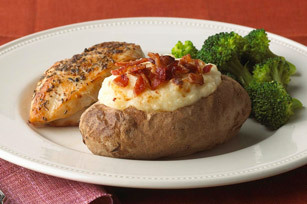 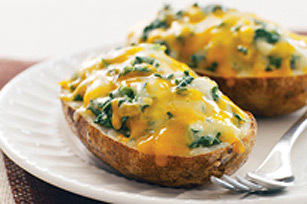 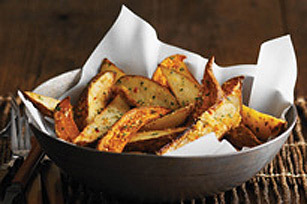 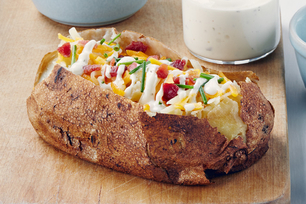 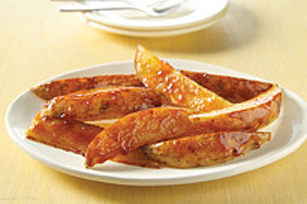 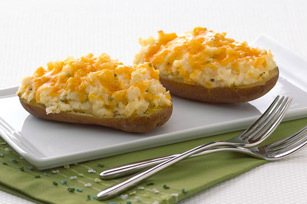 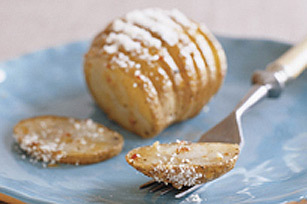 Baked Potato Recipes Baked potato recipes will keep you serving up tasty taters as hot and savoury sides the whole family will love. 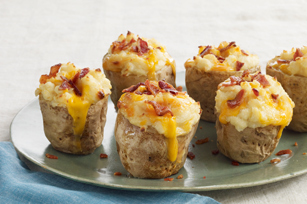 From our best bacon-enhanced recipes to cheesy and sweet baked potato recipes, there’s something for every spud-lover here.